Rich Perkey is a partner in Caldwell’s Board & CEO and Financial Services practices. Rich’s board engagements focus on board composition and board recruitment for a diverse set of industries, including asset management, commercial banking, health insurance, information services, life insurance, mortgage banking, natural gas distribution, paper & packaging, payments, and transportation & logistics. With more than 25 years of executive search experience, Rich has conducted CEO succession & search projects across North America for leading organizations in the financial services, healthcare, insurance, information services, and consumer products sectors. In his specialty, financial services, Rich has recruited for all C-suite functional roles for organizations spanning the financial services ecosystem, to include asset management, capital markets, commercial & retail banking, fintech, government-sponsored enterprises, insurance, mortgage banking, and payments. Rich joined Caldwell from Russell Reynolds Associates, where he was a member of the CEO & Board Services and Consumer & Commercial Financial Services practices. Previously he was area manager for the Atlanta office, and practice leader for Consumer Financial Services. Prior to entering the executive search industry in 1991, he was with First Union Corporation in the General Banking Group. Rich received a Bachelor of Arts in economics from Davidson College, where he was a captain of the men’s varsity basketball team. 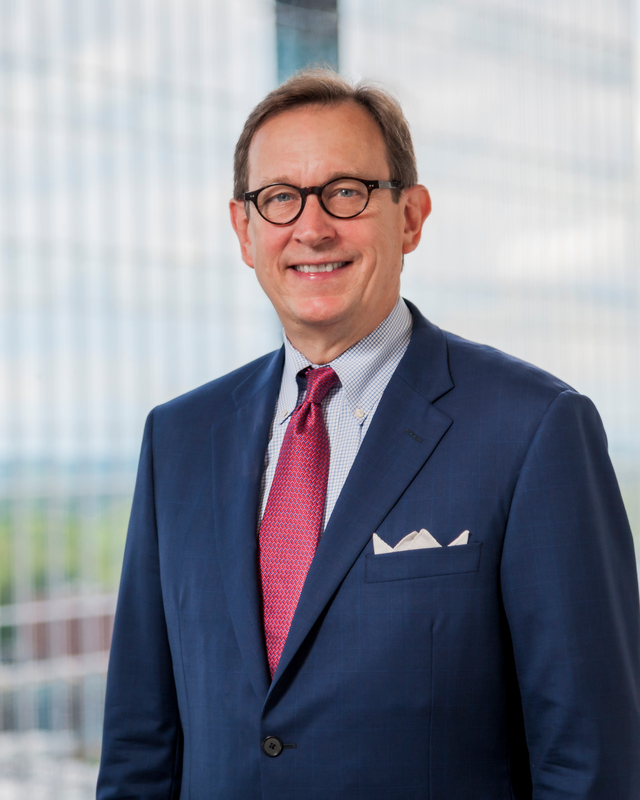 Rich has served as a member of the Board of Trustees of the Georgia Trust for Historic Preservation, the Board of Visitors of Davidson College, and the Board of Directors of the Metro Atlanta Chamber of Commerce.